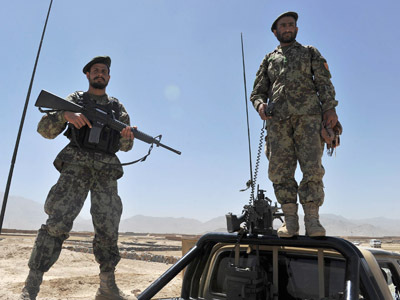 A teenage suicide bomber set off a large blast near the headquarters of the International Security Assistance Force (ISAF) in Kabul during celebrations on Saturday, killing at six and wounding others, according to Reuters reports. The bomber, suspected to be between 13 and 16 years old, rode a motorcycle loaded with explosives into the area of the NATO base and blew himself up near the entrance to the complex known as Camp Eggers, according to a NATO spokeswoman. Ministry of Interior spokesman Sediq Sediqqi said that young children were among the dead. The NATO office is in a heavily-guarded quarter of the city reserved for diplomatic functions. The blast came during celebrations that were meant to mark the 11th anniversary of the death of Ahmad Shah Massoud, a local hero who had fought against the soviets and the Taliban. Massoud had been killed by Al-Qaeda terrorists. 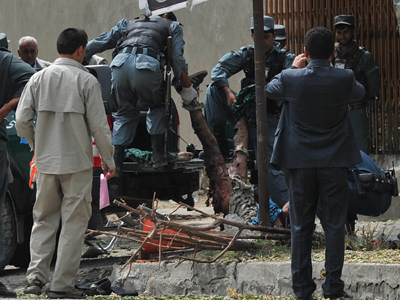 The Taliban took responsibility for the attack, saying it was meant to target the CIA office in Kabul. 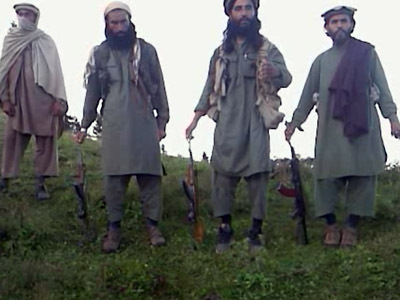 "One of our mujahideen targeted an important intelligence office used for recruiting Americans and Afghans for spying," Taliban spokesman Zabihullah Mujahid told Reuters. 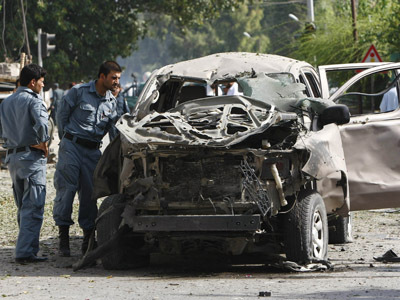 "We are on lockdown while we try get more details on the explosion," an ISAF spokeswoman said immediately following the attack. 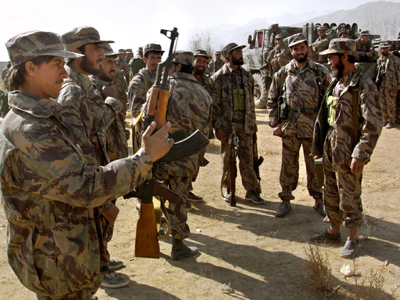 An ISAF spokesman told AFP that there had been no damage to ISAF headquarters or military casualties. 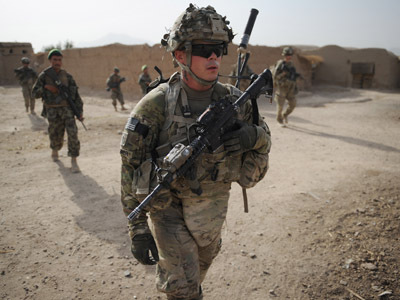 “We’re aware of a blast that occurred just outside ISAF headquarters in Kabul this morning,” US Army Major Adam Wojack told AFP. “There are no ISAF casualties. 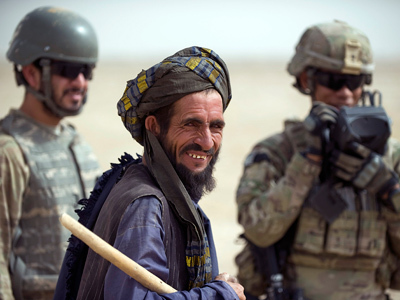 The ISAF compound is secure,” he said.